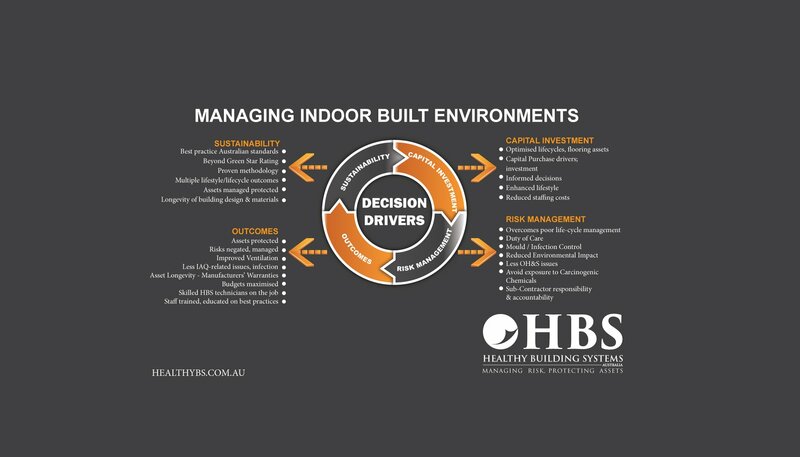 impact facility assets, buildings and health. Experienced IAQ technicians investigate, test and rectify indoor air triggers, contamination and other issues. 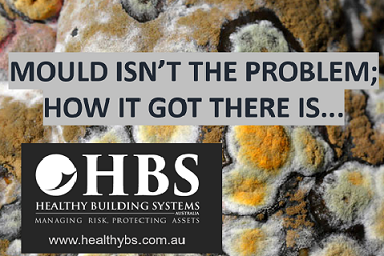 Advice and services to remediate and mitigate any type of mould and fungi from contaminated buildings. 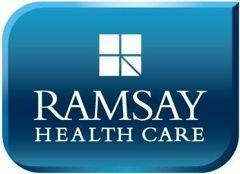 Clean, Sanitise and Purify all types of Heating, Ventilation and Air-Conditioning (HVAC) systems. 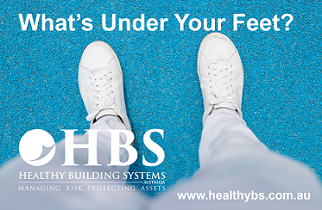 Managing the environmental impact upon carpets and other floorings. Specialist knowledge and experience dealing with any type of water damage, contamination or intrusion. Restoration treatment and reinstatement. 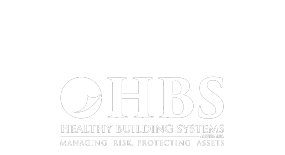 Providing specialist advice and remediation services to overcome a range of built environment challenges. 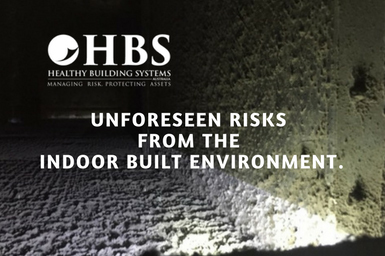 Remediating indoor environmental quality (IEQ) scenarios such as poor indoor air quality, mould-affected environments, critical one-off incidents, emergency disaster restoration, reinstatement and more. Mould….What You Need To Know. 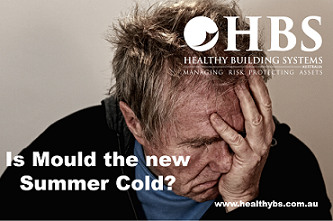 Is Mould the new Summer Cold?